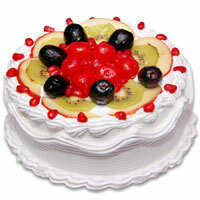 Aurangabad, “the land of Ajanta and Ellora” is beyond caves and mountains. 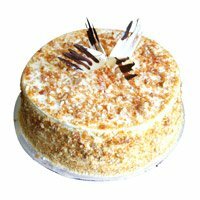 It was once the capital of the famous Aurangzeb. 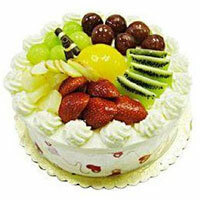 It tells us already the fame the city has. 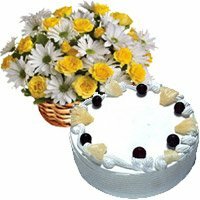 Moreover, it is packed with industries. 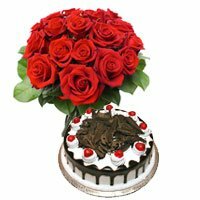 It is a city that is a perfect combination of hustle and bustle with greenery till where your eyes can see. 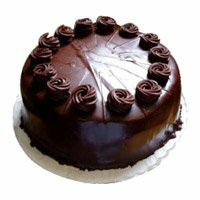 As the city is industrial too, many working individuals and corporate families prefer ordering things at the comfort of home after a hectic schedule at work. 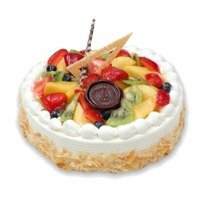 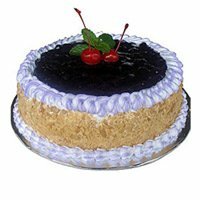 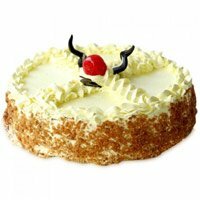 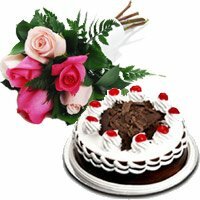 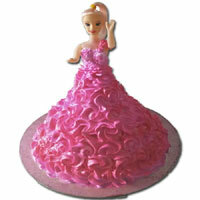 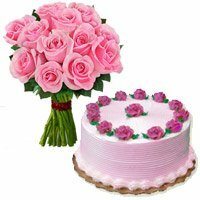 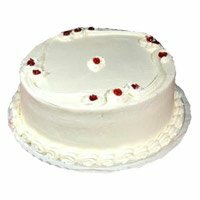 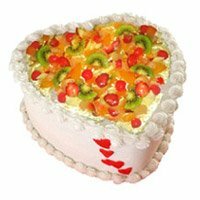 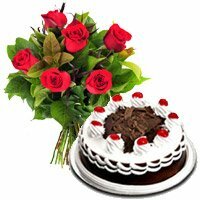 We made this even more comfortable by launching our website that helps one to send cakes to Aurangabad. 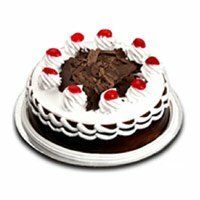 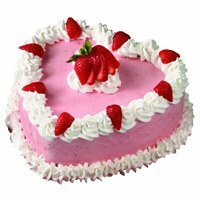 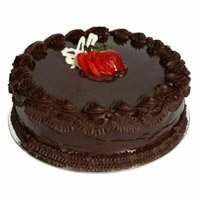 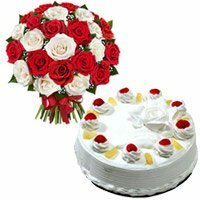 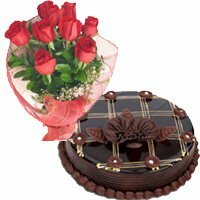 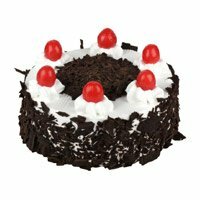 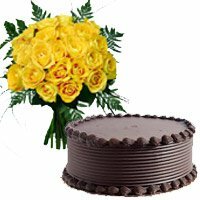 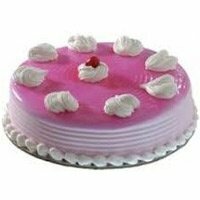 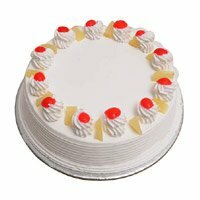 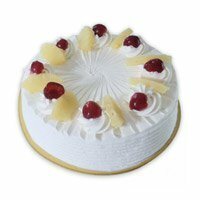 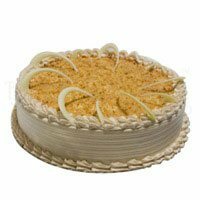 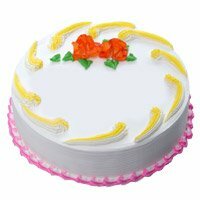 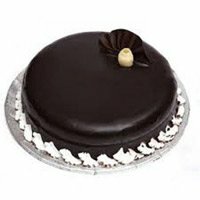 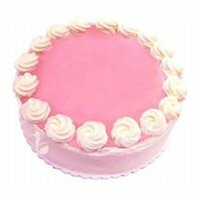 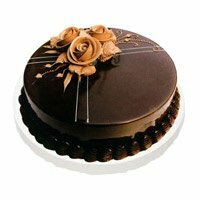 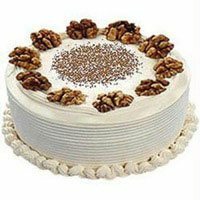 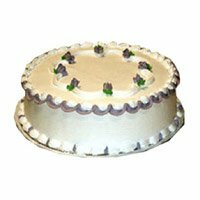 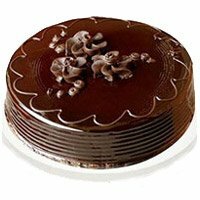 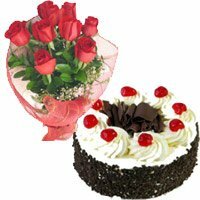 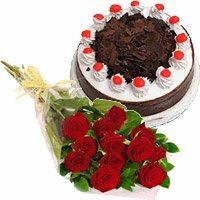 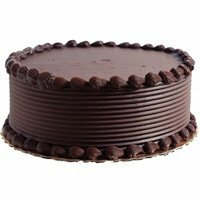 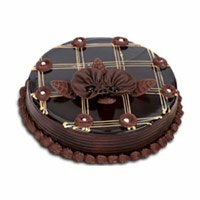 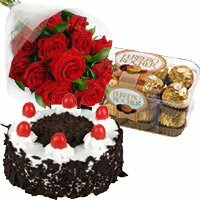 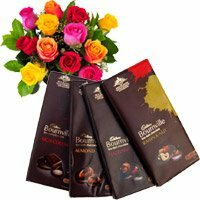 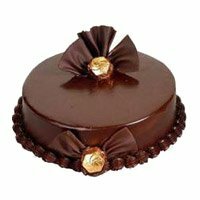 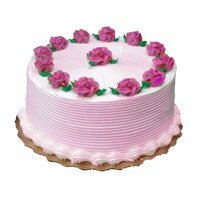 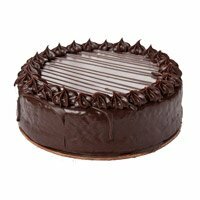 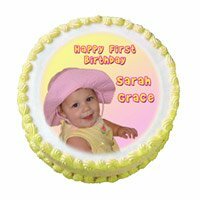 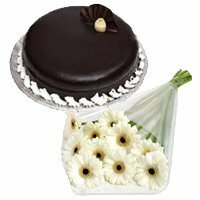 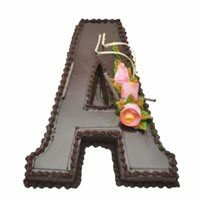 You can bank on our cake delivery in Aurangabad. 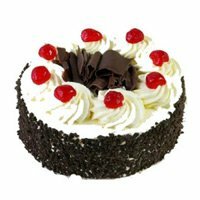 So, get in touch with us now.